Buy Kirby Accessories And Kits To Make Cleaning Easy! Use Kirby accessories and kits to get the very most from your Kirby system! From replacement hoses to hand vacs and kits, your Kirby Home Care System does a lot more than vacuum! It even has the ability to clean many different types of floors including carpet, hard floors, tile & grout and can even polish hard floors! 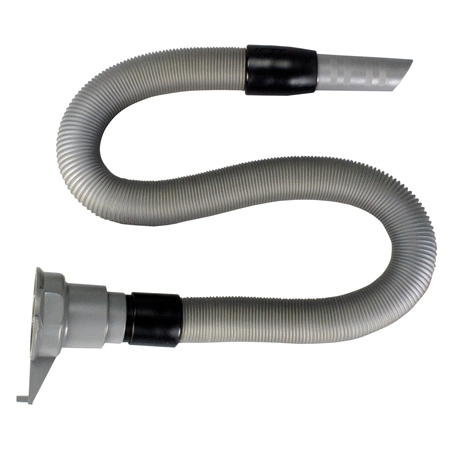 These optional attachments and kits are available to make cleaning quick and easy.